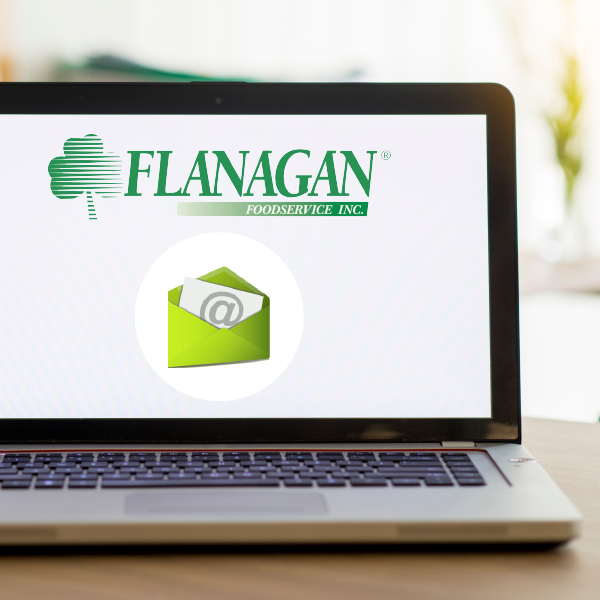 Find a collection of our Flanagan news and press releases from summer 2006 to today, including our Whitby distribution centre groundbreaking, 40th anniversary, and Canada's Best Managed Companies designations. For media inquiries, contact Marketing Manager Jackie Oakes. 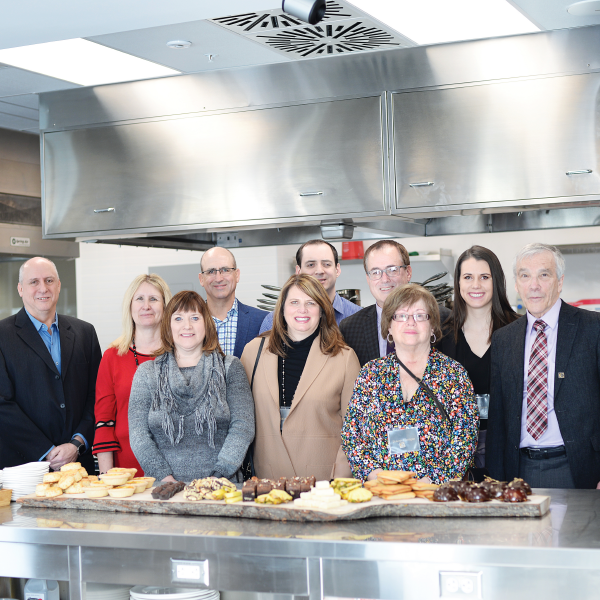 During a special event held on February 19, a culinary skills lab at Conestoga College was named in recognition of Flanagan Foodservice for its generous support of the recent expansion and re-development project at the John W. Tibbits campus in Waterloo. 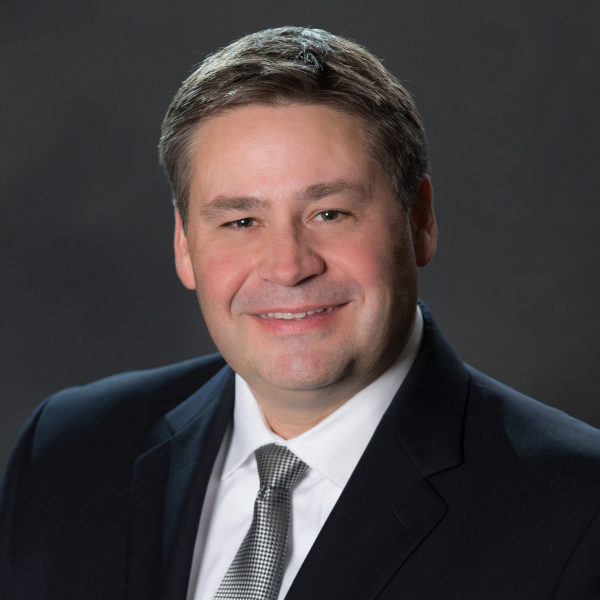 Dan Flanagan, CEO of Flanagan Foodservice Inc. is pleased to announce the appointment of Dan Lafrance to the position of President. Mr. Lafrance will join the organization on February 19, 2019. 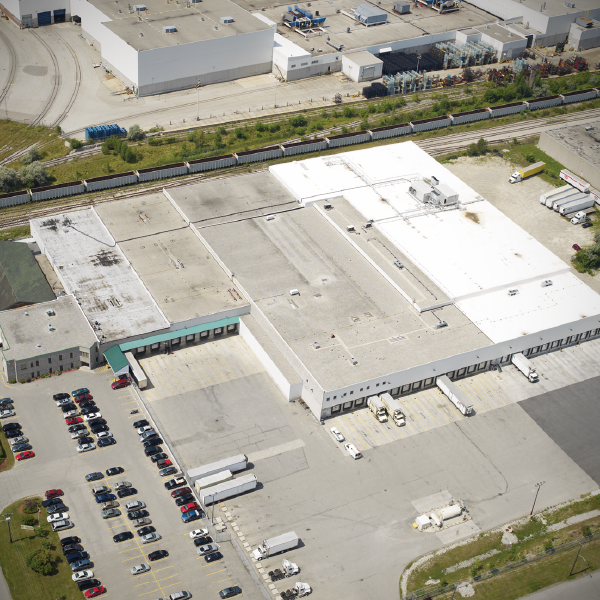 Flanagan Foodservice’s new distribution centre in Whitby is now open for business. The new facility represents one of the largest undertakings in the history of the company. 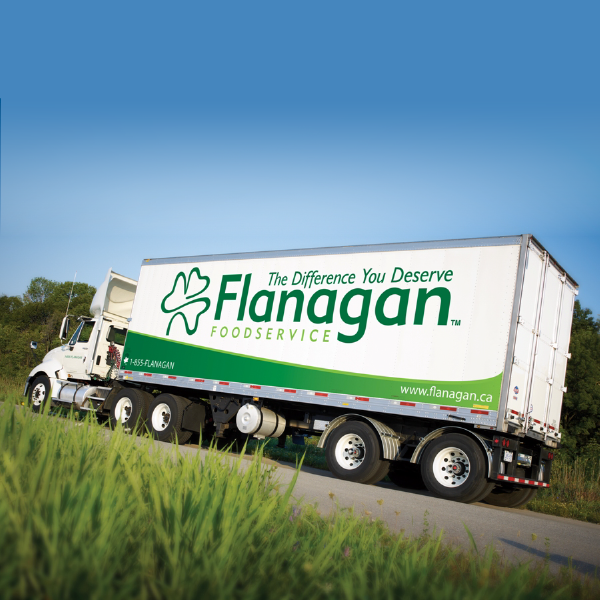 Flanagan Foodservice won its initial Best Managed award in 2013 and has successfully retained its status for five consecutive years, retaining the Gold Standard designation that was awarded to Flanagan’s in 2016. 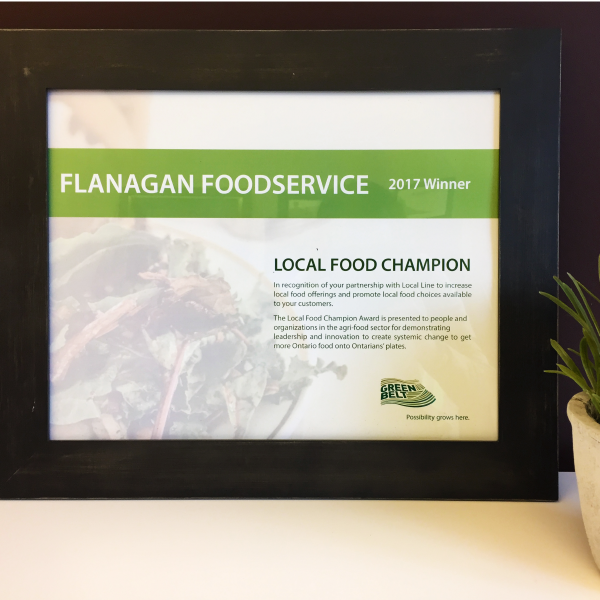 At the Greenbelt Fund Local Food Symposium on November 8, Flanagan Foodservice and Local Line received the Local Food Champion Award in recognition of their partnership to increase local food offerings. The Flanagan story dates back to 1977 when Joe and Dee Flanagan opened Bob’s Surplus Food Outlet in Waterloo, Ontario. 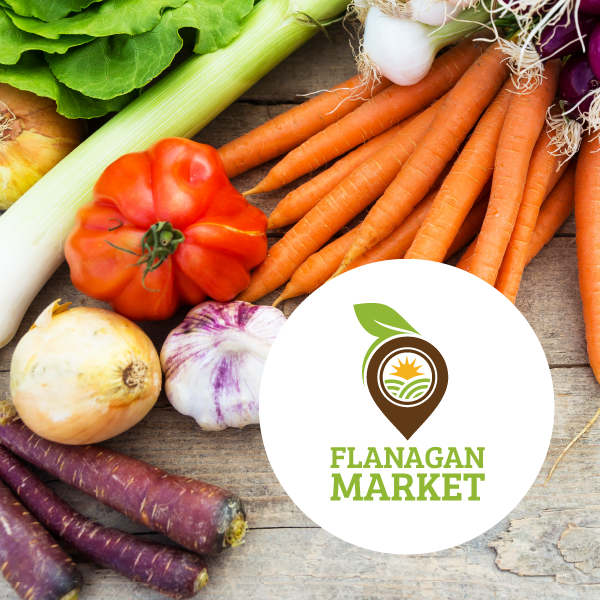 The funding supports Flanagan’s goal to expand sales of Ontario food by increasing its local food offerings and investing in a promotional campaign to improve awareness of Ontario food. 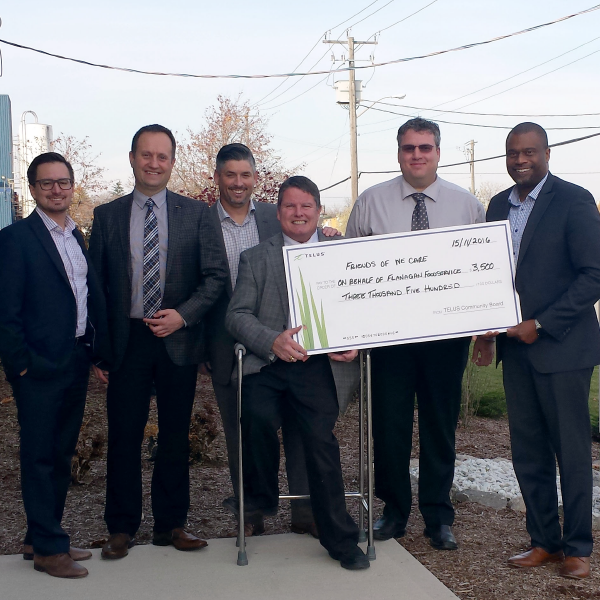 Flanagan Foodservice and local food e-commerce platform Local Line have partnered to create a local food program that revolutionizes access to Ontario products for foodservice operators. Flanagan Foodservice won its initial Best Managed award in 2013 and has successfully retained its status for four consecutive years, becoming a Gold Standard winner in 2016. 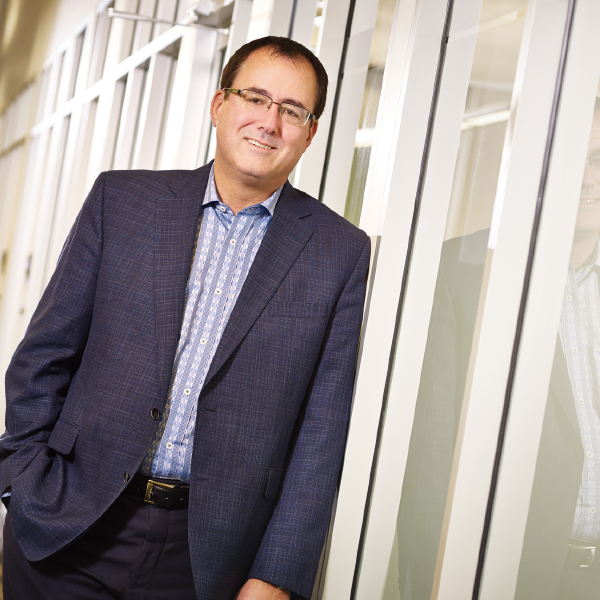 The TELUS Business Community Champion Awards recognize business customers who make a substantial and measurable impact in their local communities. 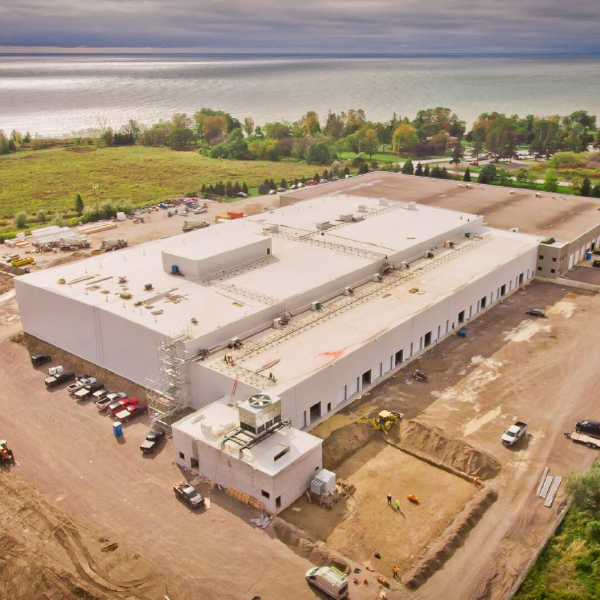 New Whitby facility will provide an ideal location to service parts of the GTA and East Ontario and is a key pillar in plans for growing foodservice distribution business. 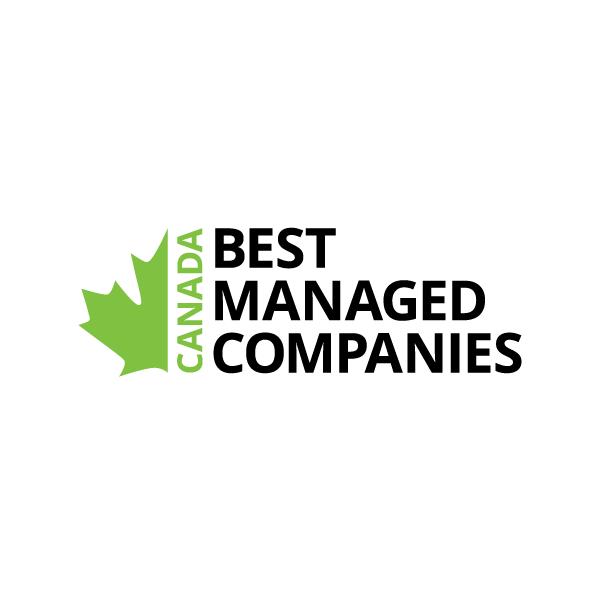 Flanagan Foodservice was a winner of Canada's Best Managed Companies program in 2013 and requalified in 2014 and 2015 to maintain its status as a Best Managed company. 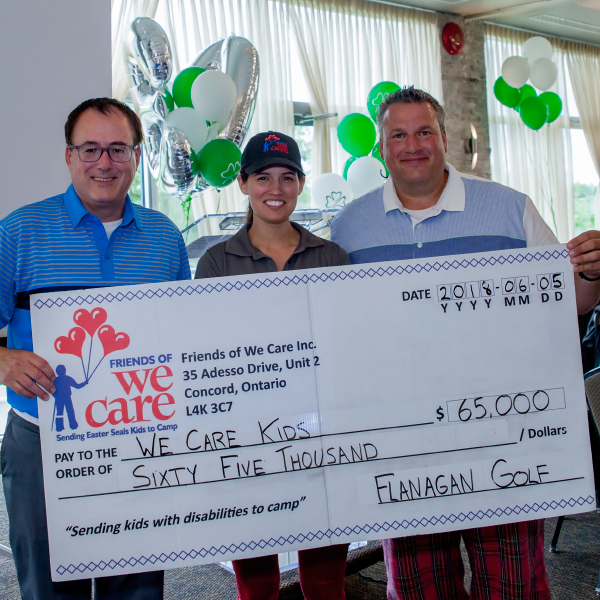 Flanagan's is an active and proud supporter of We Care, a foundation that raises funds through the foodservice and hospitality industry to send physically disabled children to Easter Seals camps across the country. 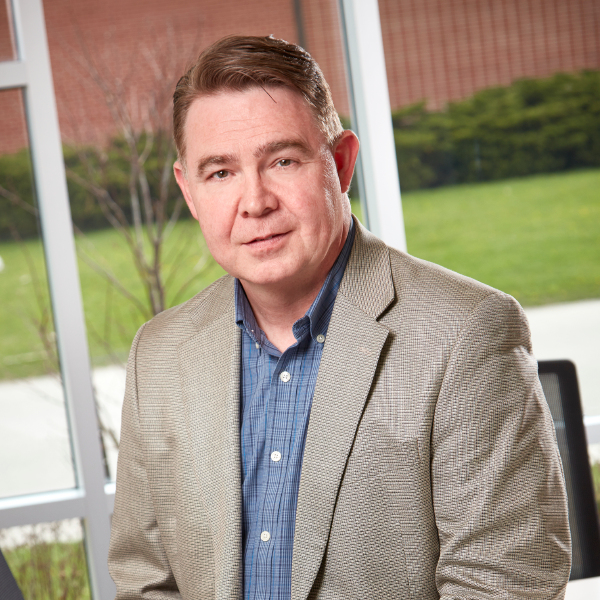 Flanagan Foodservice is pleased to announce the appointment of Barry Reid as Vice President, Sales and Marketing effective July 21, 2014. Flanagan Foodservice is honoured to receive the designation of one of Canada's Best Managed Companies (Best Managed) for 2013. 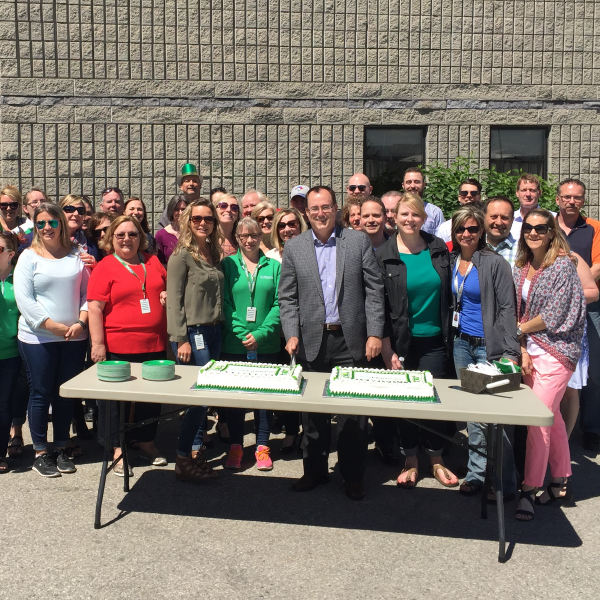 Nearly four decades old, Flanagan Foodservice has stepped onto a path of evolution and continuous improvement in order to serve its customers even better. 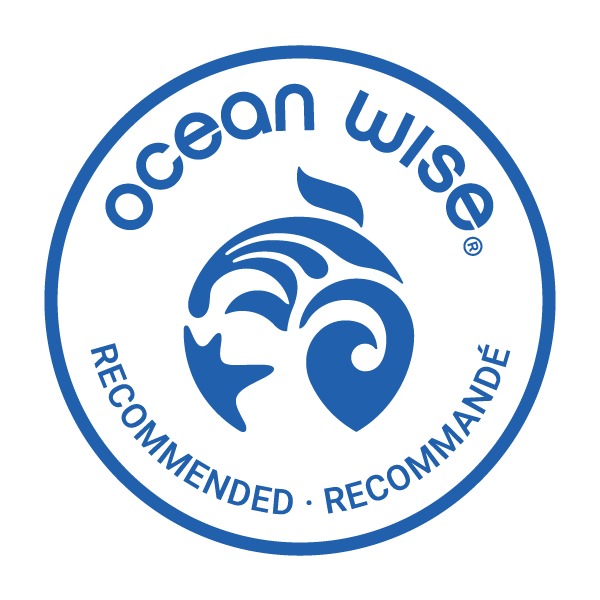 Offering a wide variety of sustainable seafood choices Flanagan Foodservice, in conjunction with Vancouver Aquarium, now offers customers ocean-friendly seafood choices that help ensure the health of our oceans. 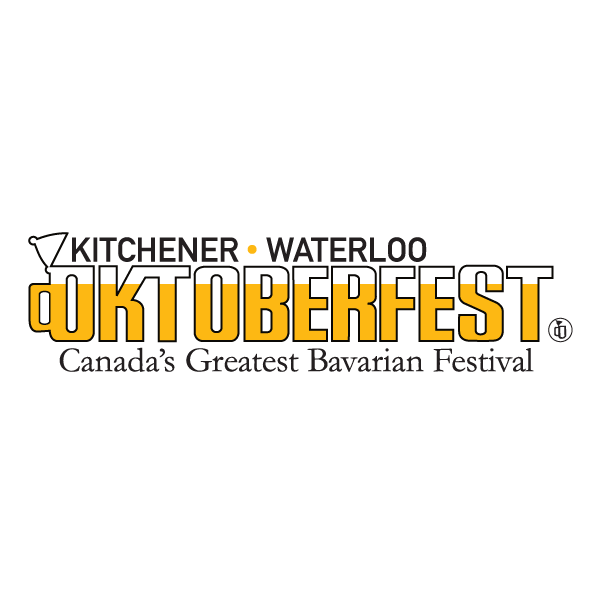 Kitchener-Waterloo is the biggest party in town. In fact, it is believed to be the largest Oktoberfest in the world outside Munich, where all things Oktoberfest first began. Who are we? What is our vision? What is our mission? What are our key values? These are all fundamental building blocks in the foundation of a successful and sustainable business enterprise. 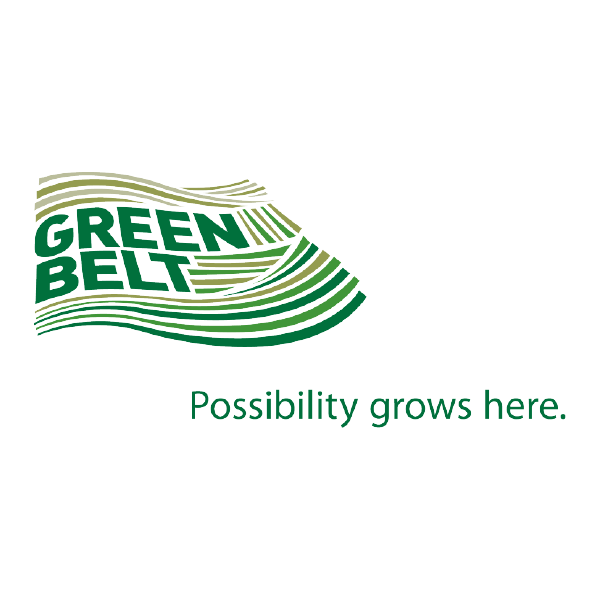 Two key businesses are celebrating major expansion projects this season. 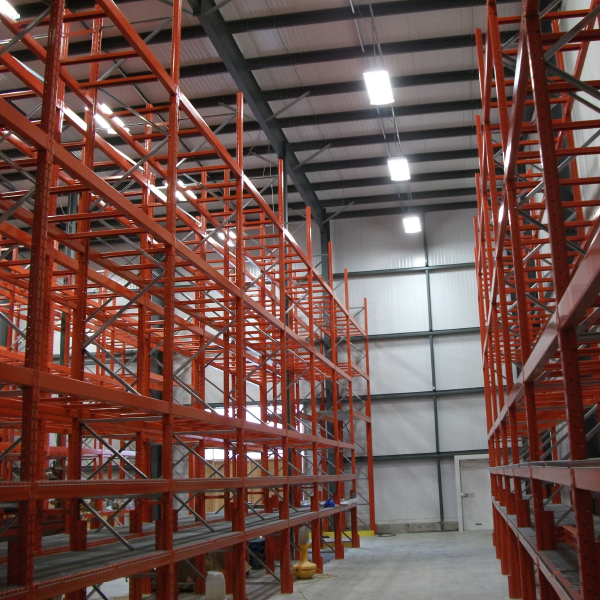 Flanagan's Sudbury facility, in Lively, has completed a major addition, while the Kitchener s.t.o.p. 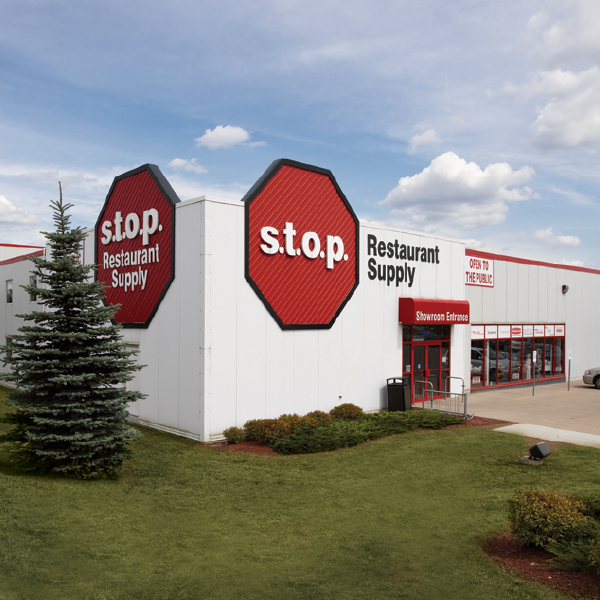 Restaurant Supply put the finishing touches on construction in recent weeks. 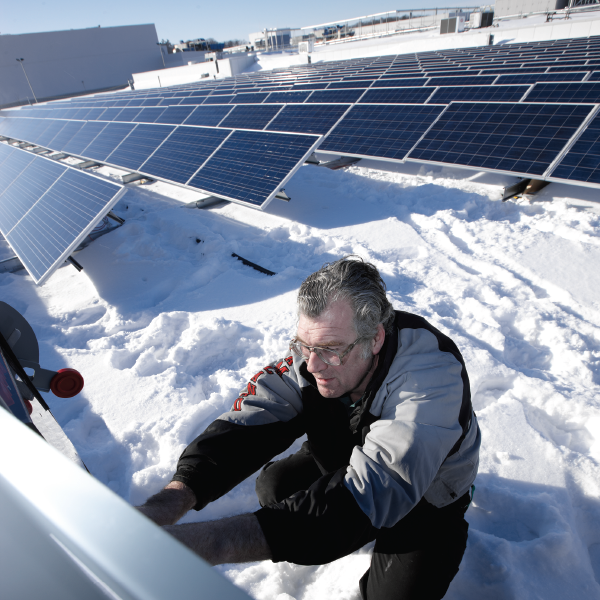 Flanagan's Sudbury connection has been in growth mode ever since the facility first opened in 1991. 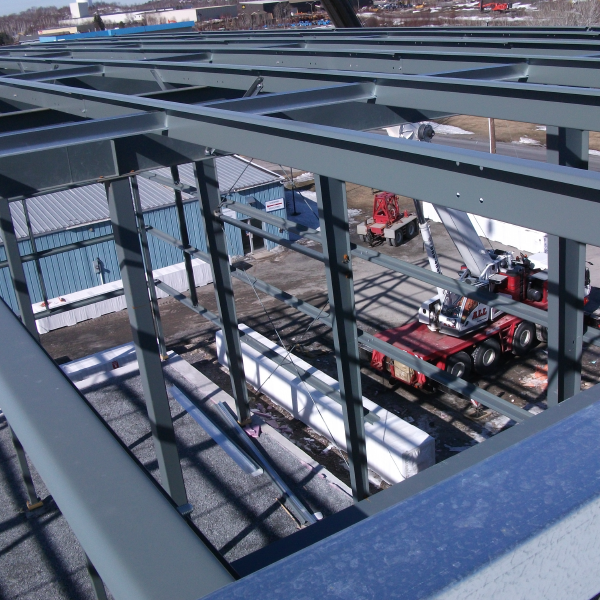 Now, the foodservice centre is experiencing its third expansion in two decades. 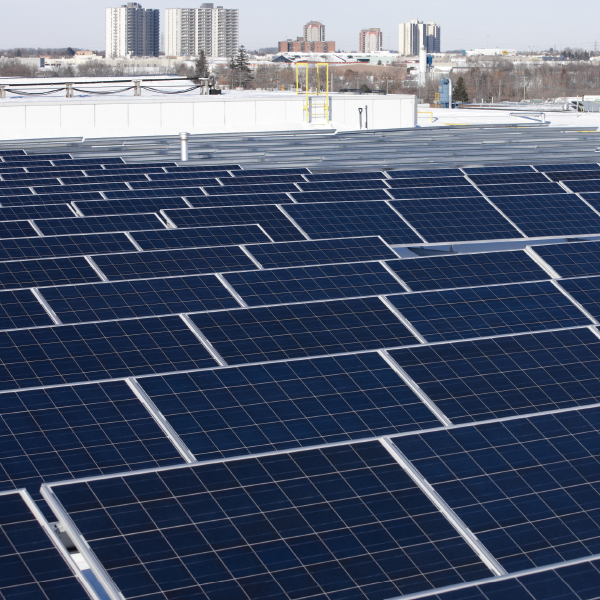 "Local food distributor Flanagan Foodservice will be converting the sun's rays into energy, to feed the hydro grid while also making money." As part of its recent 65,000 sq. 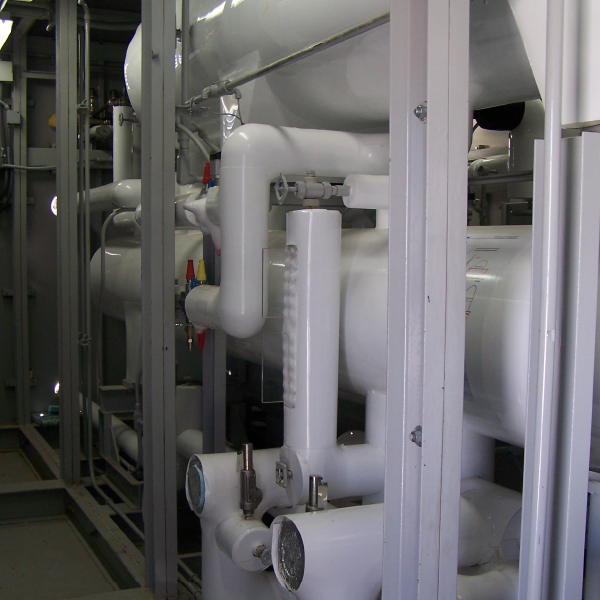 ft. expansion, Flanagan's became the first company in Canada to install an industrial ammonia/CO2 brine refrigeration system. Selections Magazine was asked to talk about customer service with Flanagan employees from several different departments. It soon became clear that the emphasis on serving customers was universal, company-wide. If you were charting the growth pattern of Flanagan's Sudbury Distribution Centre, you would need a taller chart by now. 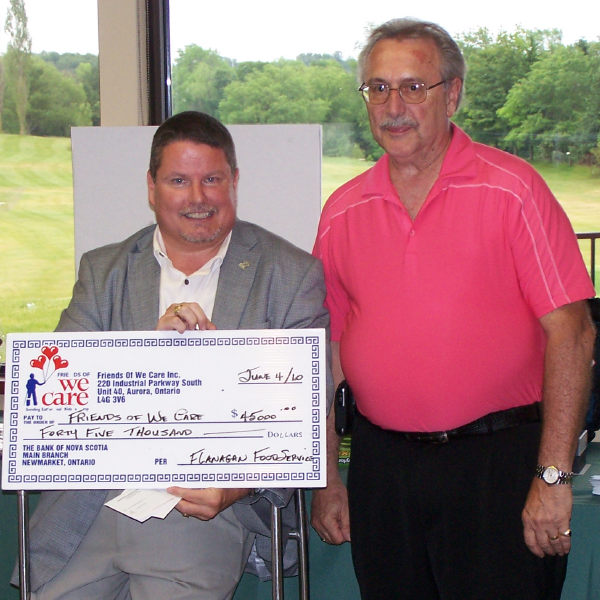 Flanagan Foodservice Inc. held their annual charity golf tournament on Friday, June 5, 2010 at Foxwood Golf and Country Club in Baden. 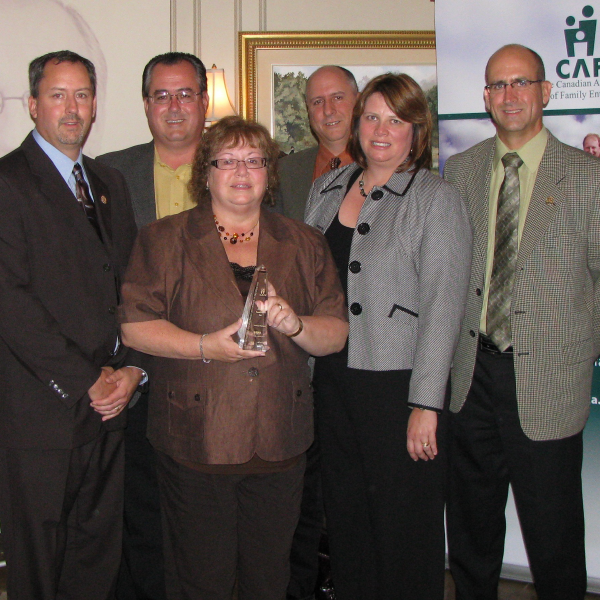 The Southwestern Ontario Chapter of the Canadian Association for Family Enterprise (CAFE) is pleased to announce Flanagan Foodservice Inc. as the winner of the local Family Enterprise of the Year Award. 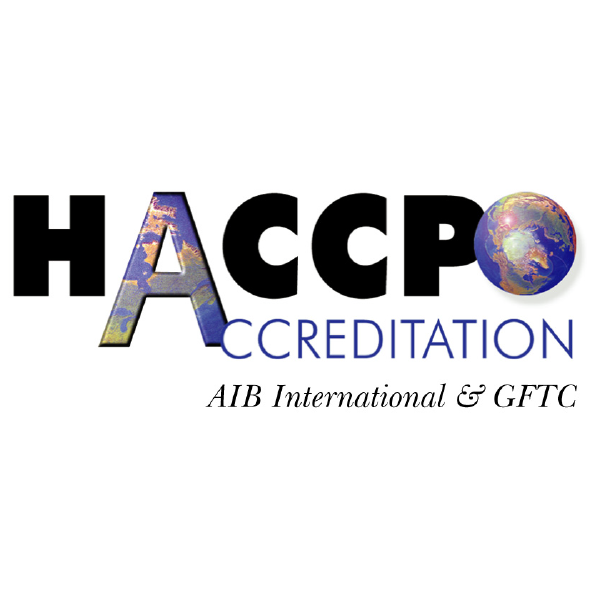 Flanagan Foodservice receives HACCP accreditation on March 26, 2007. Flanagan's is using the internet to get timely and unique information to customers. Green is growing at Flanagan's. Once upon a time, the word "green" simply identified a section of the colour spectrum. Our Kitchener head office will see a significant expansion this year, with groundbreaking during the first week of September.